Eleanora Pace is an illustrator based in Italy. Along with children’s books, her work has appeared in Italian magazines and has been selected for various international exhibitions. She teaches art to young children and watercolor to adults. Lift the flaps to see Jesus, your Savior and your friend! 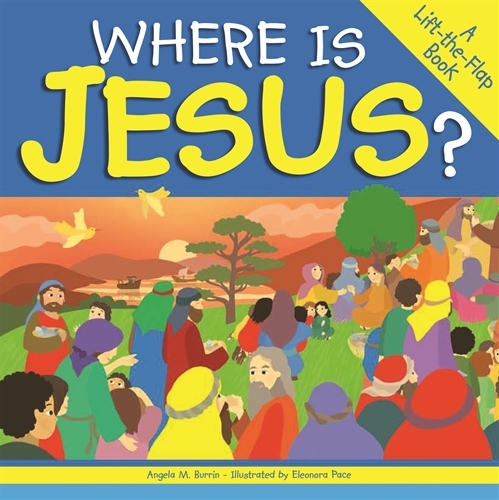 This delightful lift flap book for children makes finding Jesus and learning about him fun and meaningful for children. Click here to look inside.Click here to look inside.